We started to engage in beekeeping in 1954, led by Hacı Ahmet Manav. In 1993, with arrival of the next generation of the Manav family, branding process was initiated and the brand BURAM was born. Following a new plant established in Dalaman, honey packaging and sales started. Today, we still continue to meet demands of our customers from domestic and international market due to ou r modern facility with a 5000sqm indoor area, located in Dalaman, which complies with international standards. 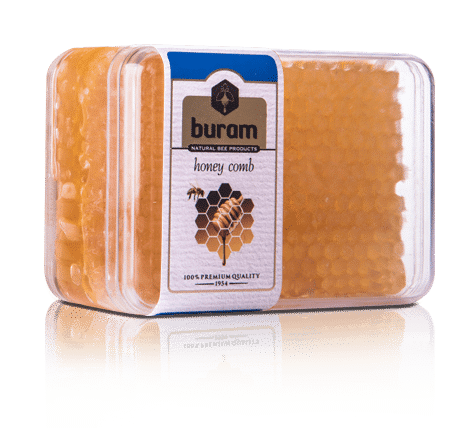 Buram Bal offers the world’s highest quality honey to consumers all around the world thanks to Turkey’s high altitude air, clean and rich varieties of endemic species of flora. Taking rapid steps towards being a global brand, Buram Bal, today, ships types of honey procured from distinguished beekeepers which are caused to be analyzed in accordance with world standards to 24 countries and prides itself upon consumption of Turkish honey with great admiration. Having adopted absolutely natural method for production, Buram Bal evidences its commitment to quality and food safety with ISO9001, ISO22000 certificates. Buram Bal which renewed its logo and corporate identity as well as its packages in 2015 and offered these innovations to taste of its consumers included Canada and China among its destinations of export. We’ve never given up on this love. 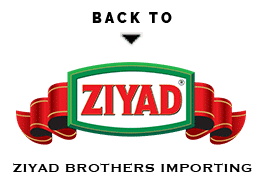 We have transformed our slogan “From nature to your dinner table” into a way of life. Since half a century we have been working hard to produce healthy honey and to deliver healthy meals to the table.In addition to the main business, the sale of honey in various packaging sizes, the Buram naturally thanks to strong growth as a wholesaler in the honey market.